Only airplane or airplane parts pics please. The "winner" is the one who solves a quest first. The winner has the right to continue the quest. If the winner doesn't want to continue, he can declare an "open round" so anyone who feels like can continue with the next quest. If the winner doesn't continue the quest within 24 hours, it's "open round" automatically. 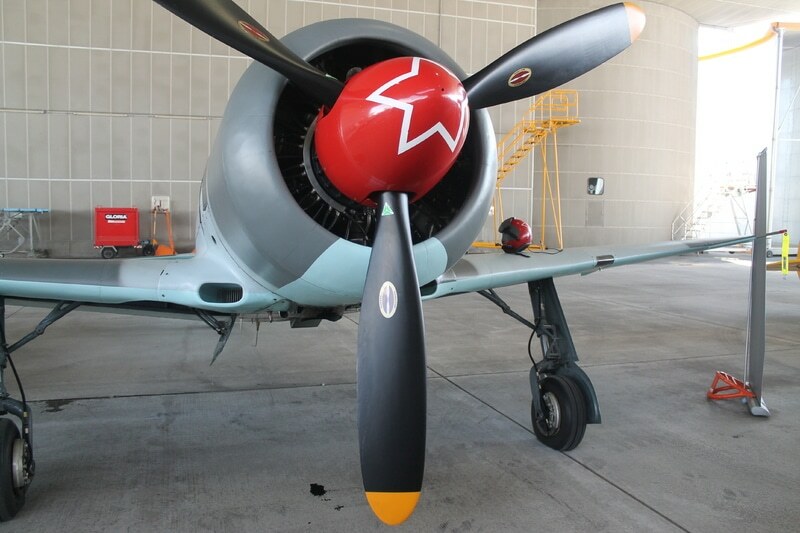 Despite a few odd modifications, doesn't the Yak-11 have a 2-blade prop? OH GOD YES!! It COULD be a LA-7 OR 5!! How'd I forget that one?? ??? That's the Yak-3UTI and that's wrong. Nothing to laugh about, no kidding, it's not the Yak-3UTI. What now? 7 or 5? Otherwise your bet could as well be "it's a russian aircraft"
It's only a game....isn't it?! ?